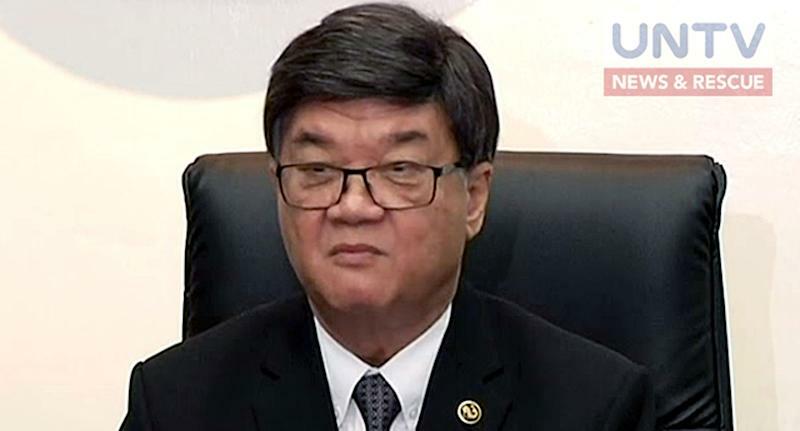 MANILA, Philippines — Former Justice Secretary Vitaliano Aguirre has denied allegations that he had ordered the shredding of some documents at the justice department days before leaving his post. In a statement, Aguirre described the reports as “malicious” as he had no hand in the shredding of any document. The post Aguirre refutes shredding of DOJ documents appeared first on UNTV News.